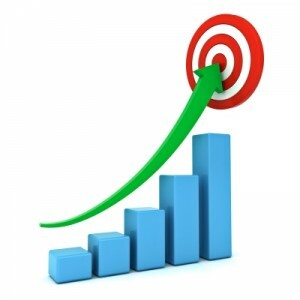 Getting new customers for your business is the one activity that must be carried out with extreme diligence. While traditional advertising such as direct mail and radio spots can be effective, the return on invested capital can be extremely poor. Most of the people you are paying to reach often have no need or interest for your service. Why pay for exposure you do not need? PPC advertising allows you do get targeted visitors to your web site, potential customers who are looking to buy your product or service right now. By only targetting potential buyers you are dramatically lowering the cost of customer acquisition, putting more money in your pocket. The world’s most popular and effective online advertising venue is Google Adwords. This network allows you to only pay for the people who click on your specific ad. If someone is not interested enough to click on it, you do not pay. Moreover, you can bid to serve that ad to very targeted keyword phrases and geographic locations that dramatically increase your click through rate. However, you should not attempt to advertise on Google alone. 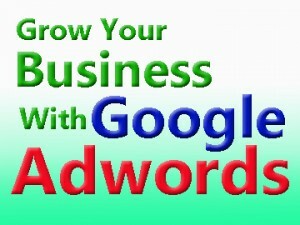 A Google Adwords expert can save you a lot of time and money by optimizing your campaign. Many companies waste a lot of money overpaying for ads because they do not understand the intricacies of how the system works. They target ads too broadly or make ads that just are not that compelling for most online users. As a result, they usually either pay too much per click or do not get the sort of clicks that lead to a customer taking action on your offer. Your business needs a PPC management company to handle your campaigns. Give us a call on 1300 885 487 we make sure that you get the highest return on investment in your first foray into PPC advertising. We can help lower your Adwords spend and ensure that you are bidding on the keywords that get the right customers directed to your website.